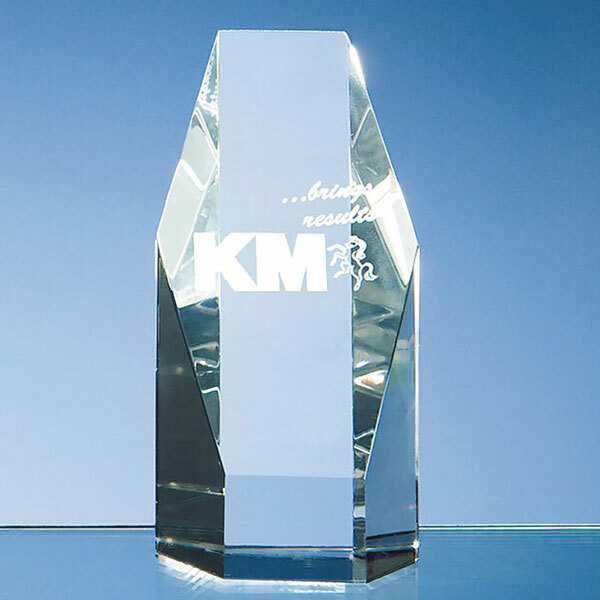 Optical Crystal Awards - fine quality optical crystal awards in hexagon design, 5in tall, ideal for customising as recognition or achievement awards. Offered with engraving and/or colour print options. 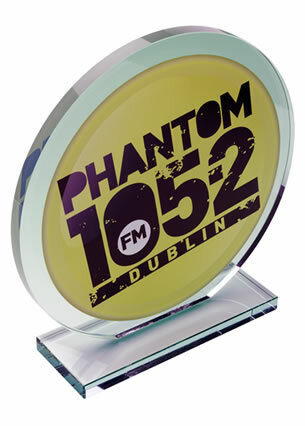 A hexagonal shape optical crystal award featuring a dramatic diagonal plane that is ideal for engraving. 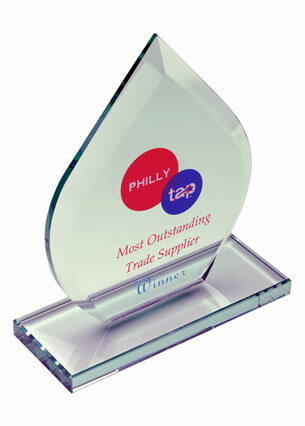 These 5in tall contemporary crystal awards are perfect as general purpose achievement or recognition awards. These freestanding awards feature an engraving area of 70mm by 40mm. 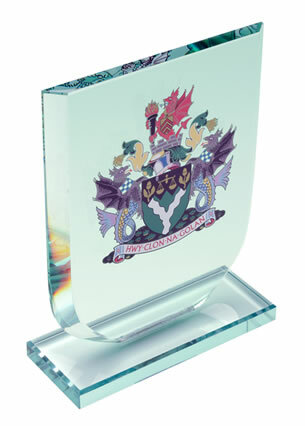 They are offered with engraving and/or colour print options from Crystal Awards Supplier, ideal for customising with a corporate logo or achievement details.